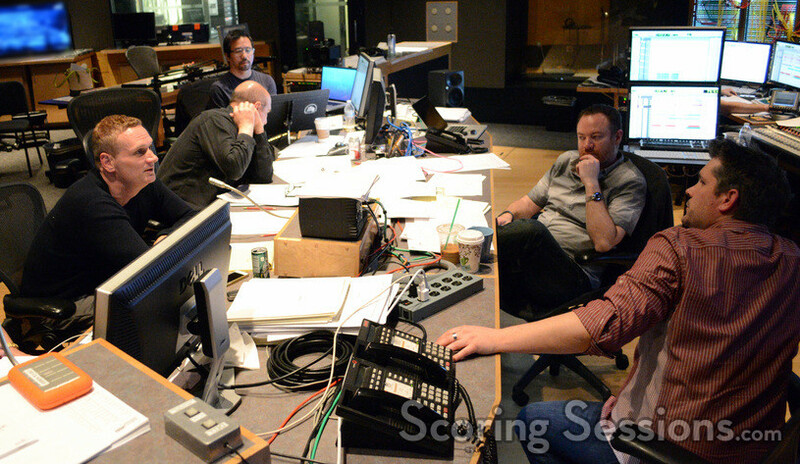 Earlier this spring, composer John Ottman was at the Newman Scoring Stage at Fox to the record his score for the highly anticipated superhero film, X-Men: Days of Future Past. 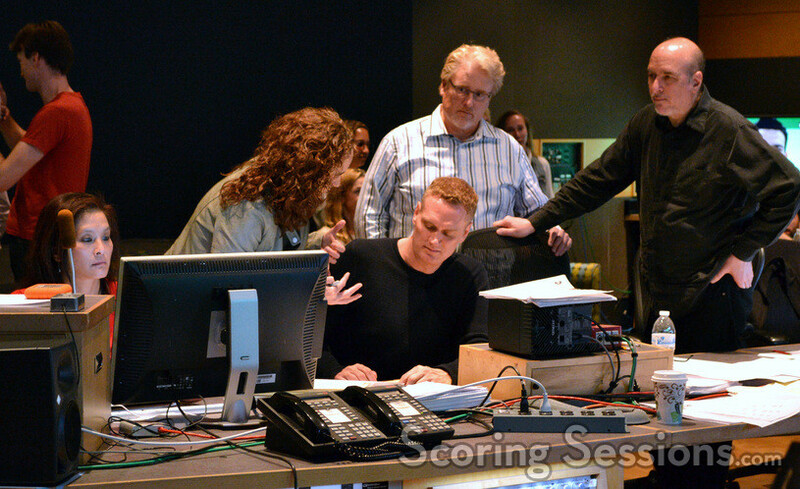 The film, which is the eighth that Ottman has scored (and edited) for director Bryan Singer, grossed a whopping $170 million worldwide when it opened this past weekend. 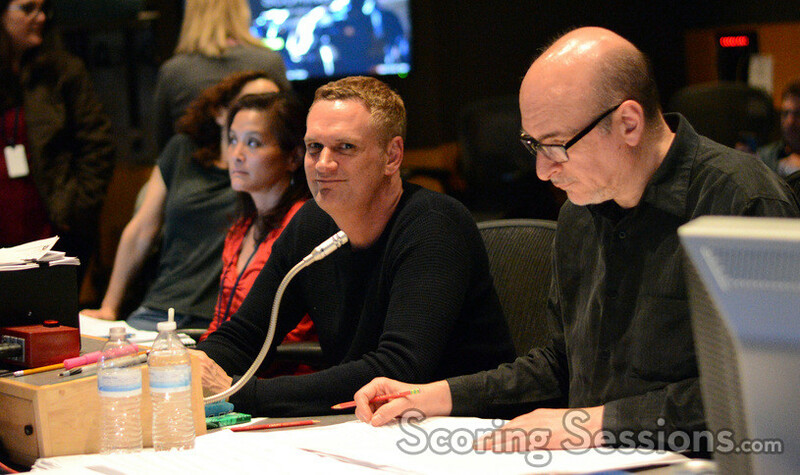 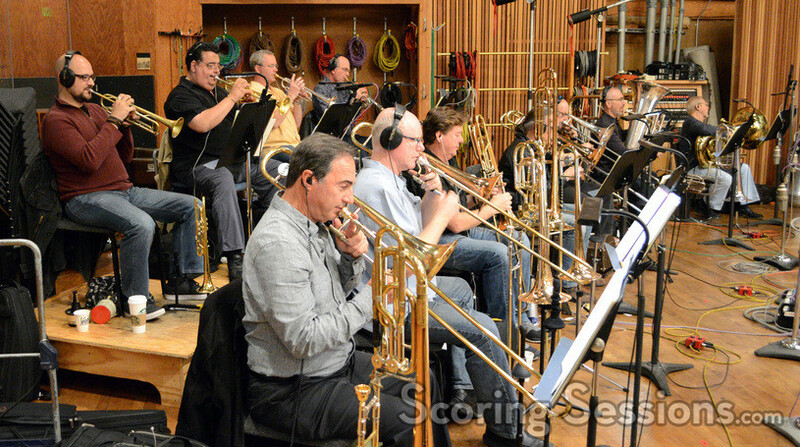 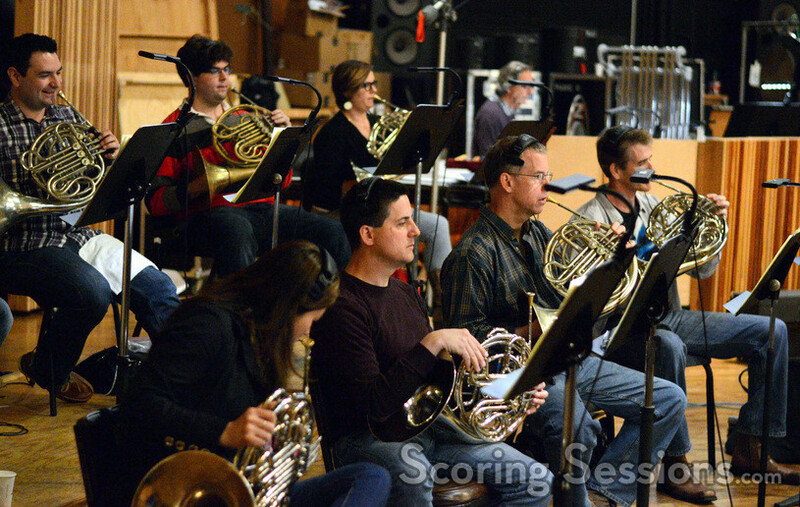 ScoringSessions.com is thrilled to bring our readers exclusive photos from the scoring sessions! 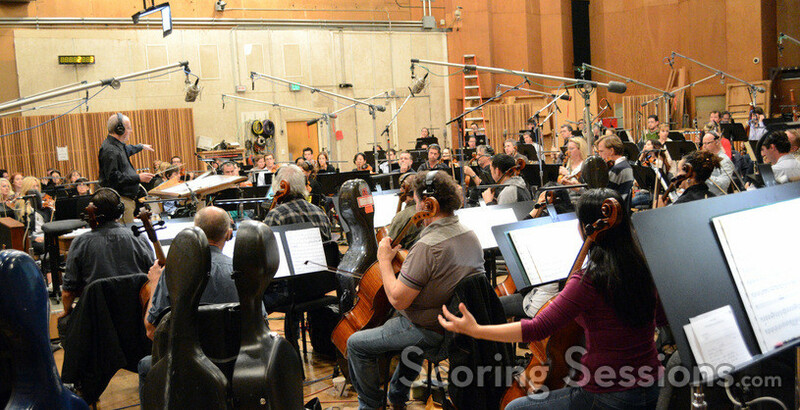 Conducted by Jeffrey Schindler, X-Men: Days of Future Past was recorded with a 97-piece ensemble of the Hollywood Studio Symphony. 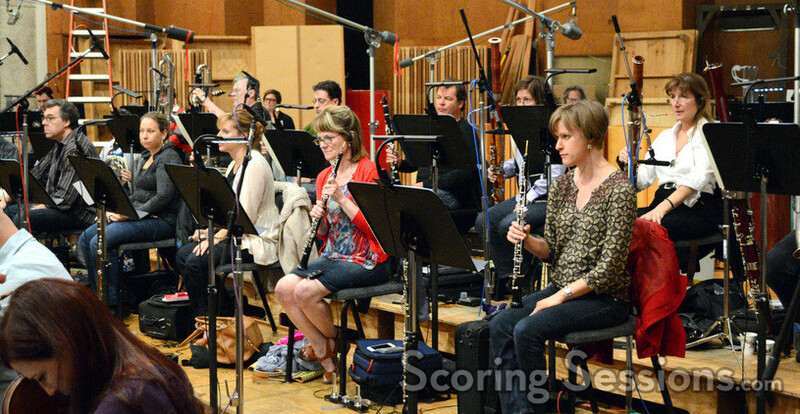 A 28-person choir was also recorded for the score, conducted by Jasper Randall. 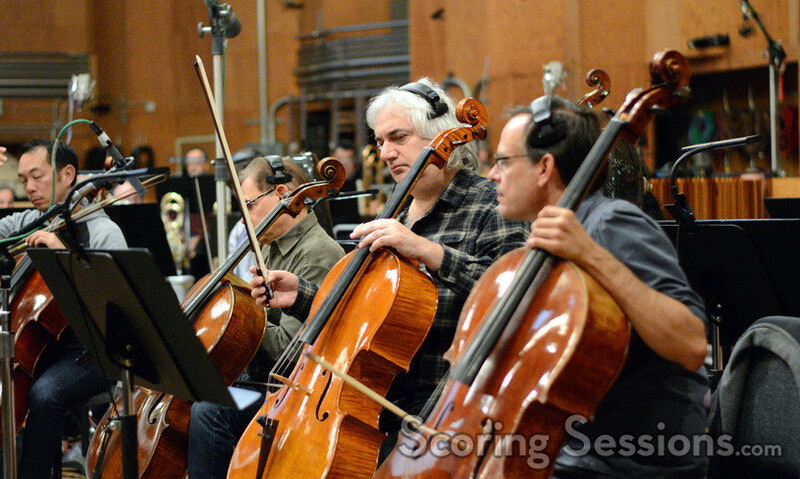 A soundtrack album featuring Ottman’s score to X-Men: Days of Future Past is available from Sony Masterworks, and is now available on iTunes.